Pantone is one of the most respected companies when it comes to predicting colour trends and has a huge influence on fashion and interiors. Their two chosen colours for this year are Rose Quartz and Serenity which are already featuring strongly in interior design. During summertime, many of us are thinking about how we can freshen up our homes and where better to start than the bathroom. 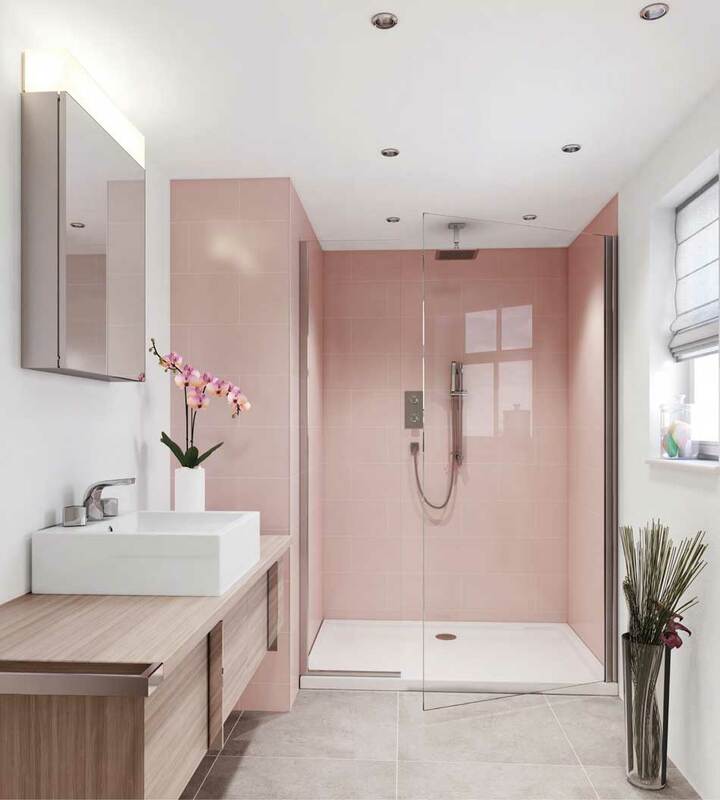 So lets take a look at how we can introduce these two calming and peaceful colours into the bathroom, creating an aura that's both soothing and relaxing. Both shades are extremely versatile and easy to use in all areas of design. You could introduce them by splashing out on coloured radiators, new tiles or, bathroom furniture. 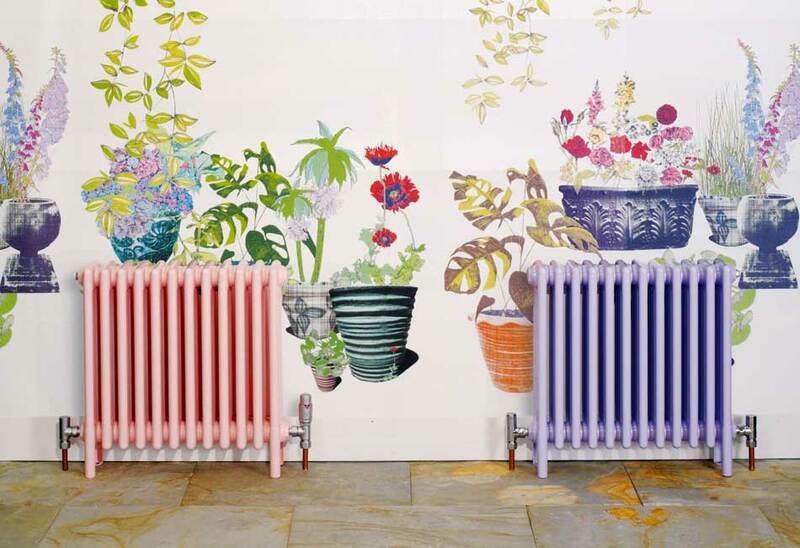 We've seen an explosion of colours in radiators so now you can match, tone or contrast your radiator with the rest of your home. 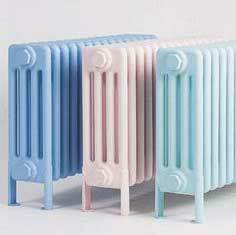 Bisque heated rails and bathroom radiators are on display at all of our showrooms. The harmony of a cool white bathroom teamed with these fresh calming colours will make any bathroom feel uncluttered and peaceful. 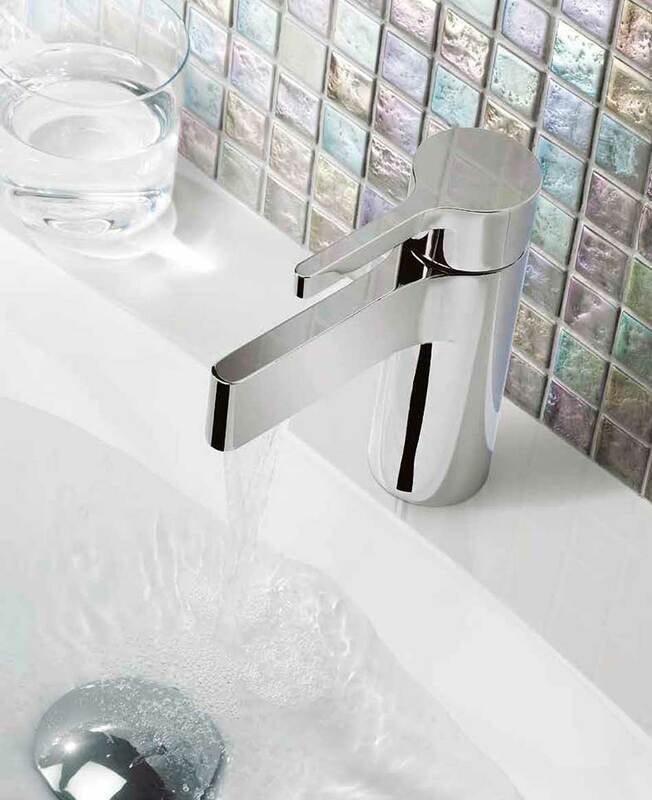 Above: Duravit Vero sanitaryware & Crosswater taps are on display at all Willbond Bathroom Centres. 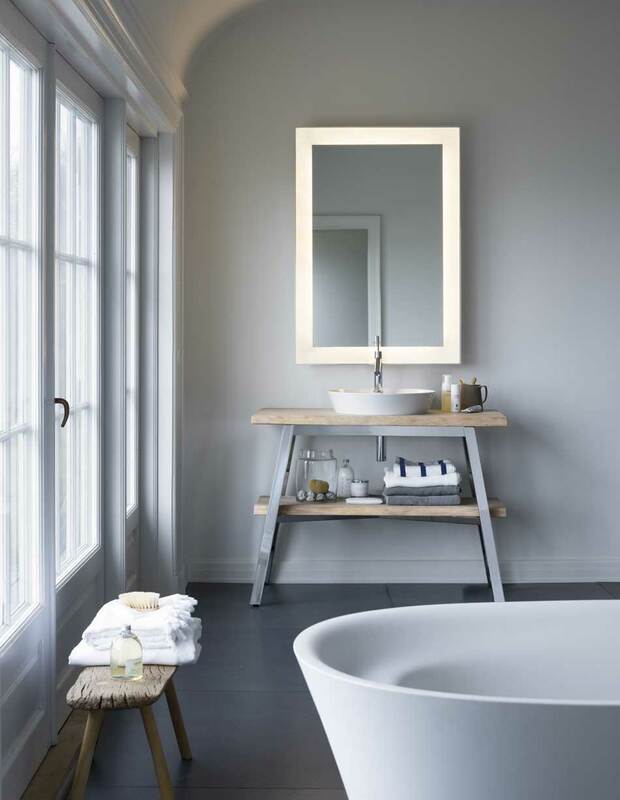 Almost every bathroom in the UK is white but you can use contemporary bathroom furniture to inject colour too. And as male grooming products are taking an increasing amount of space in the bathroom, why not increase storage (and marital harmony!) by upgrading to a sleek double basin unit. 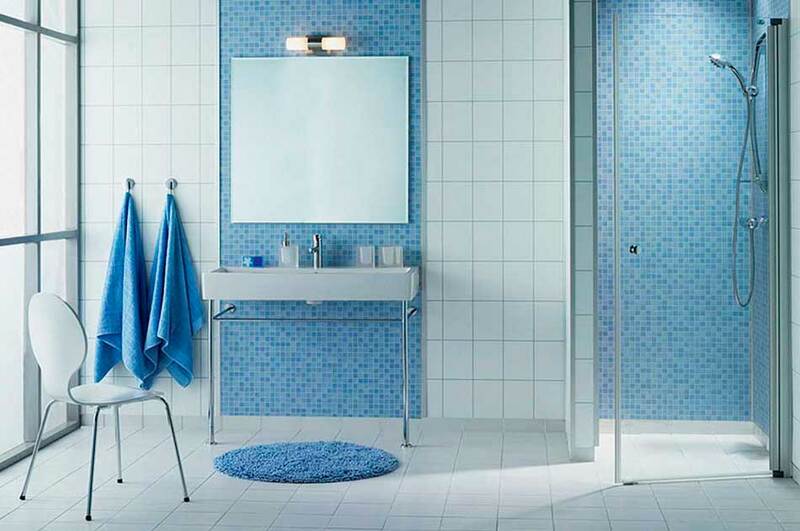 Duravit's L-Cube, designed by Christian Werner, one of the most successful furniture designers of recent years. 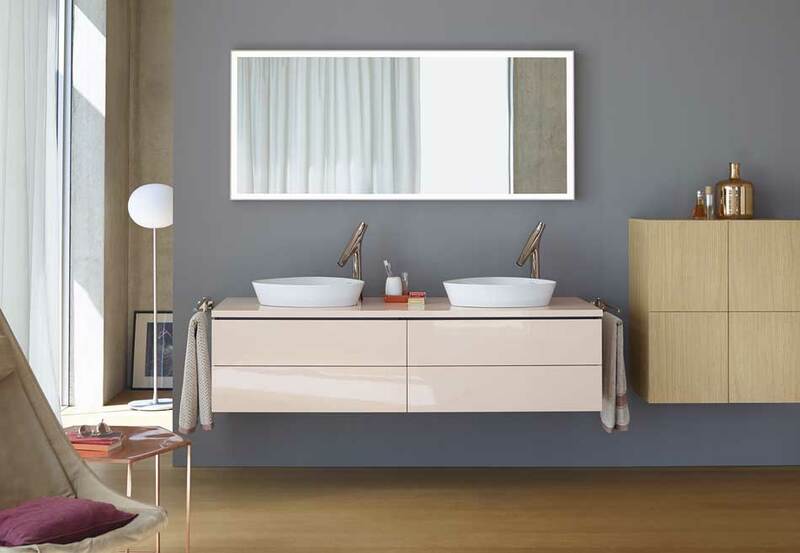 Well known German quality brand Duravit has collaborated with top designer Philippe Starck to create Cape Cod. This beach themed basin console certainly evokes memories of sand dunes and salty air - perfect for that coastal inspired bathroom. Re-thinking pink for interiors is certainly overdue. This bleached oak furniture with pastel pink and white walls teamed with soft grey floor oozes tranquillity. The Happy D.2 bathroom range brings a new feminine chic to any 2016 bathroom. The gloss white, versatile and timelessly modern furniture teamed with soft, subtle voile curtains brings colour into the otherwise masculine room. Be first to hear about the latest bathroom trends along with our new brand arrivals and designs.